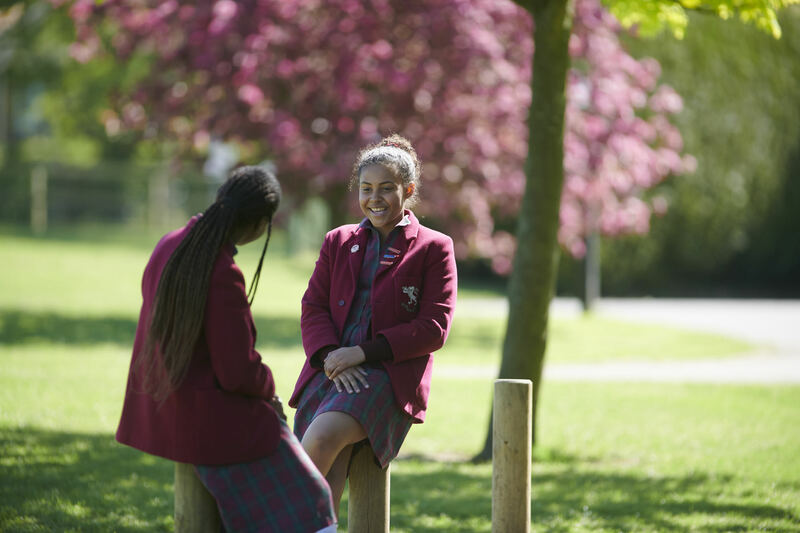 In all areas of school life, we encourage our pupils to make the most of the opportunities on offer to them every day. 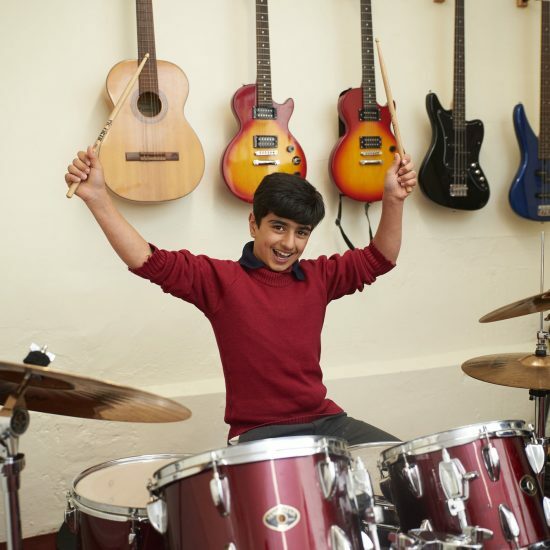 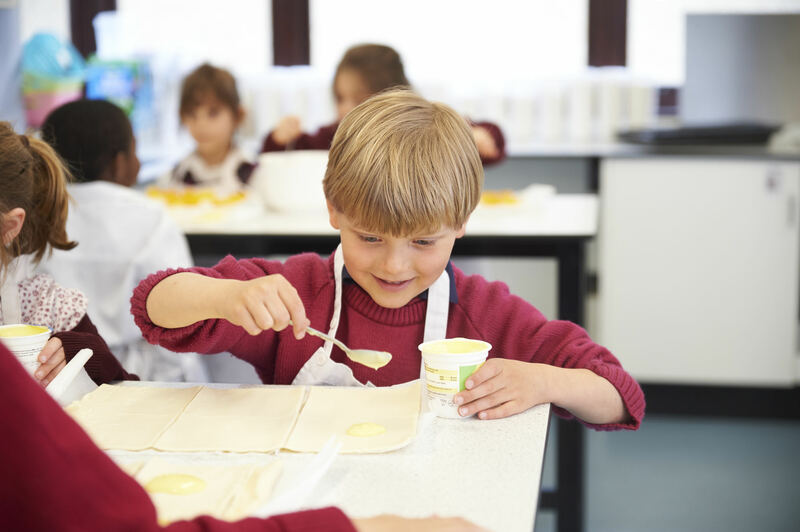 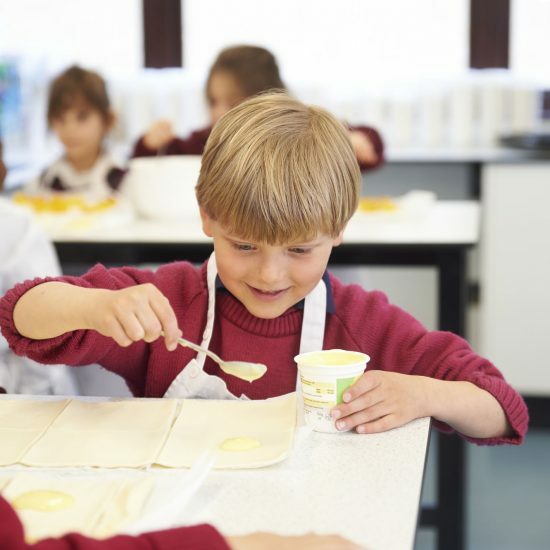 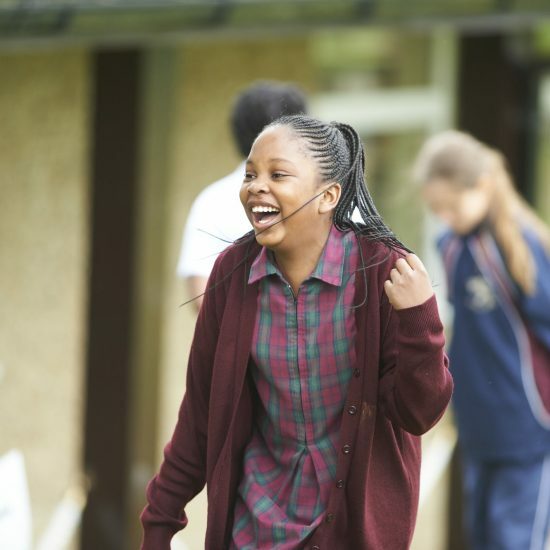 Our wonderful setting and facilities ensure pupils are exposed to a wide range of experiences and develop confidence in a challenging, creative and inspirational environment. 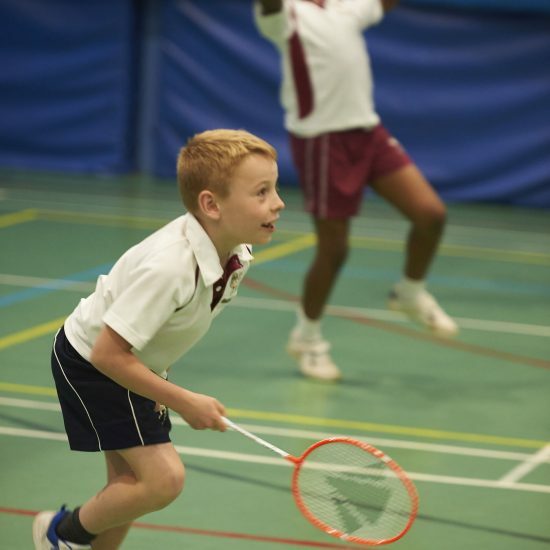 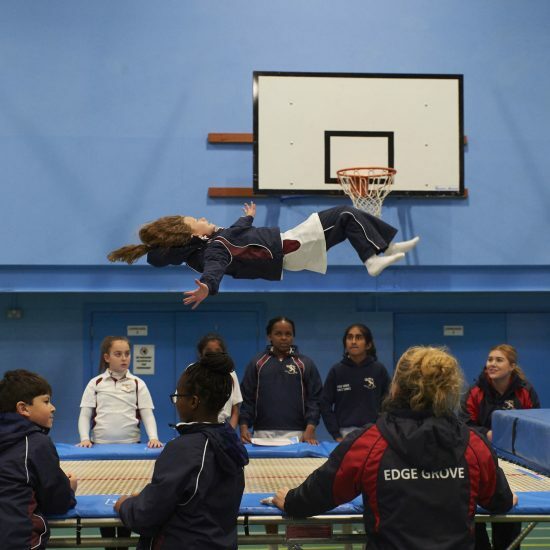 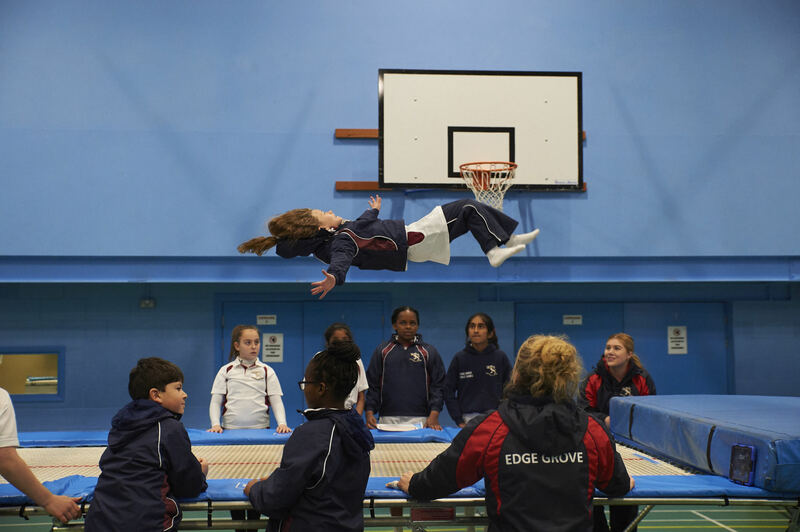 Edge Grove is a school where opportunity matters; sport, music, drama are all fully inclusive and pupils are encouraged to participate in all spheres of school life whatever their ability. 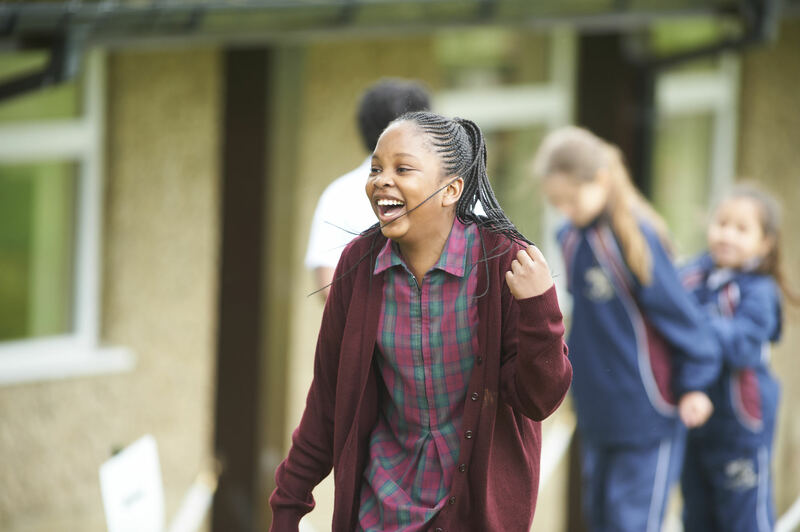 Twenty five different sports are played at school including girls’ cricket, football and mixed hockey. 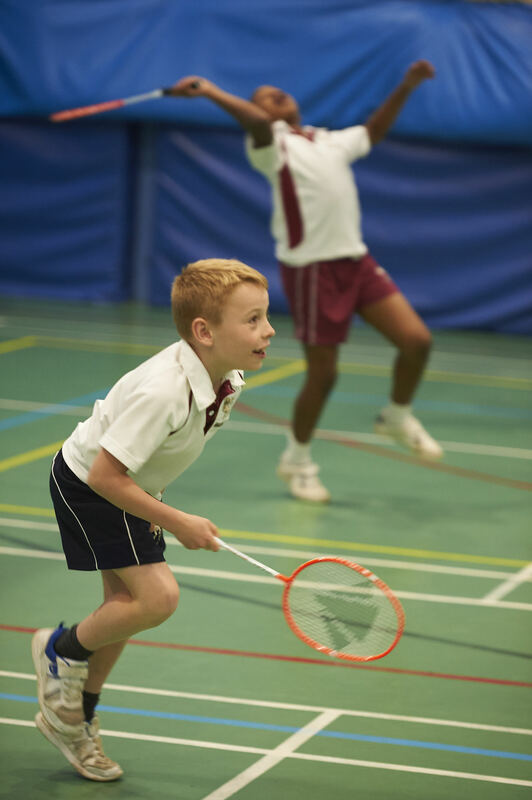 Children have the choice of forty five after school activities each week until 6.00pm. 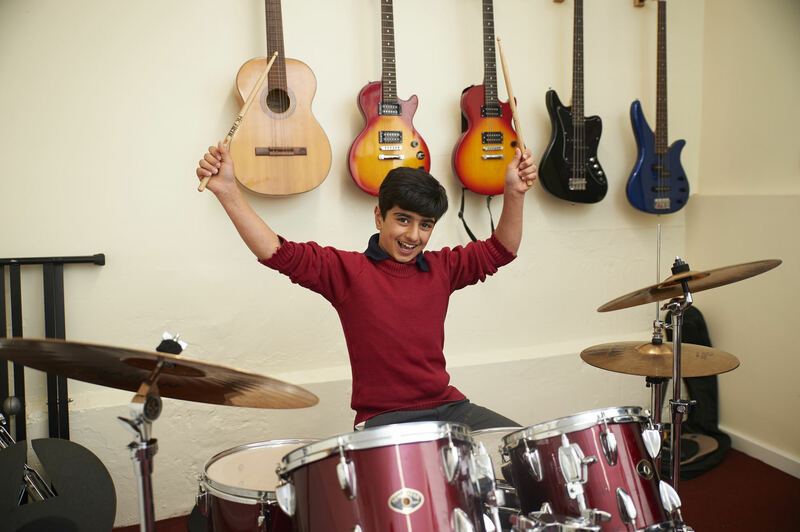 There are three choirs, an award winning Jazz Band, rock bands, ensembles and productions for every pupil in all year groups. 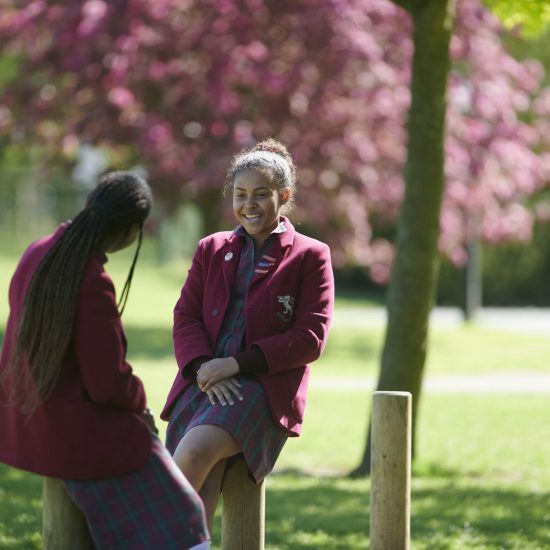 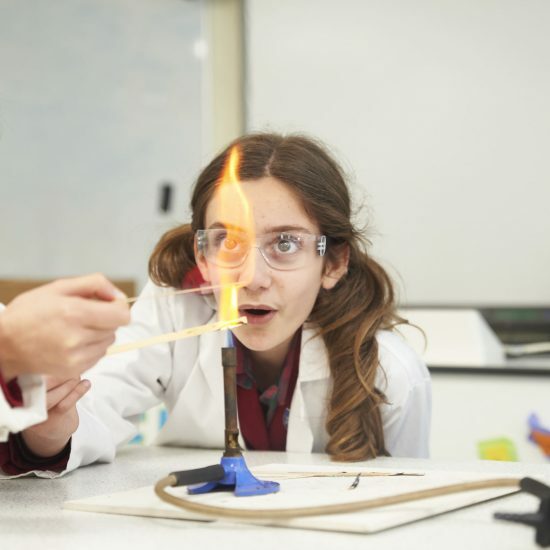 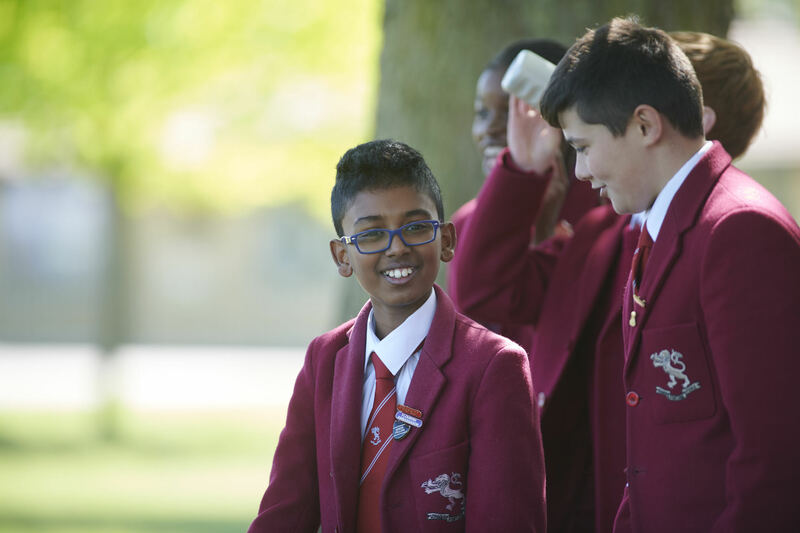 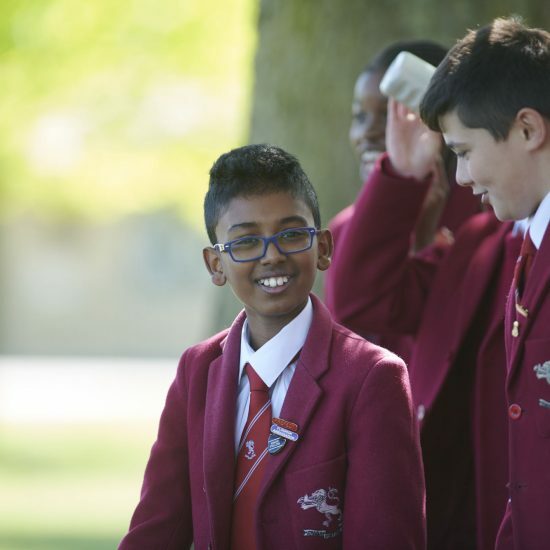 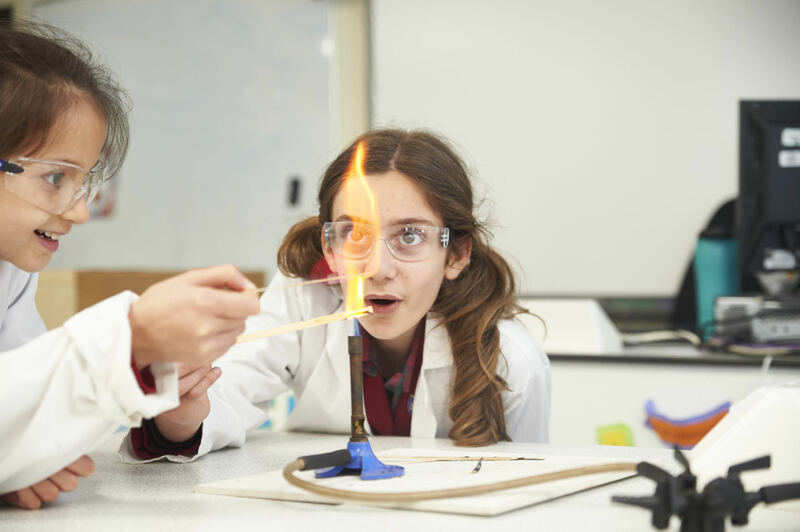 We aim for pupils to move on to senior school at 11 or 13 as healthy, resilient and confident young people – ready for the next stage of their school life, with a passion for learning, independence of thought and enthusiasm for applying knowledge.